Has it really been a year already? We spent some time with Micah to celebrate his first birthday! 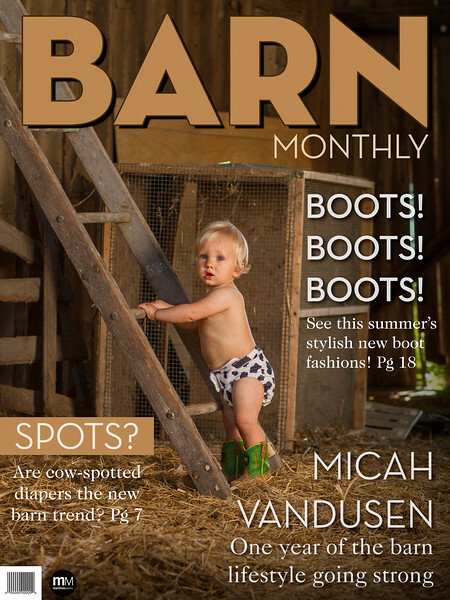 We had a great session exploring the barn life with him.